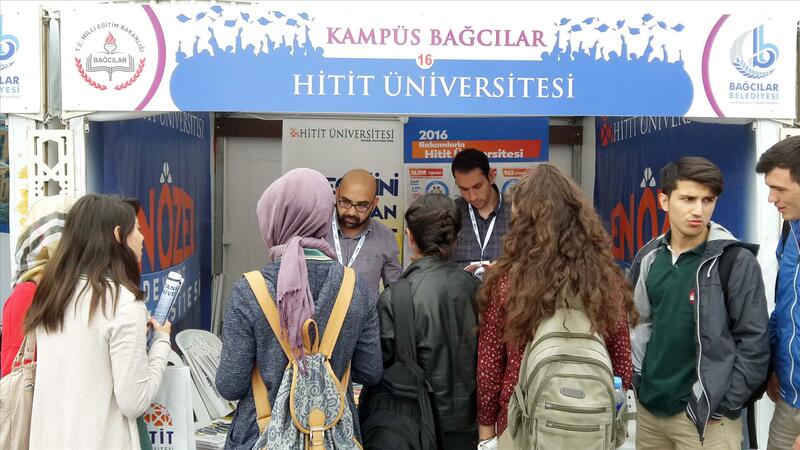 Our University attended in the Campus Bağcılar Promotion Fair organized by the collaboration of Ministry of Education in Bagcilar District, Bagcilar Municipality and Bağcılar District Governorship. 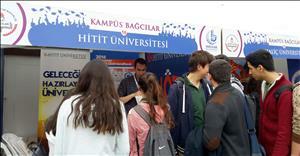 In the fair in which 51 universities participated, many introductory information about our employment-oriented departments and programs, opportunities offered for students, international student mobility, club activities was given to the students, parents and guidance counselor who visited our stand. With the slogan of "The Special State University", our university acting with the student-oriented management approach was the center of attention and introductory materials organized for the students and guidance counselor created great reactions.